“When your body won’t do what you want it to, and you don’t do it ’cause you know you’re through. What’s that? — Body heat! It was some 36 years ago when the late Godfather of Soul James Brown released his ‘Bodyheat’ album with those lyrics. The lyrics cover a large range of emotions and one is how do you handle your body’s heat? It has been said with a great deal of truth that you are what you eat, so beware that excess processed sugar increases body heat. There is a significant amount of information to know in preventing real internal body heat since carbohydrates become blood sugar in the body, but one thing for sure is that consuming a lot of processed sugar will cause an unnaturally high blood sugar spike. Typically, the foods that cause heightened perspiration are stimulants that speed up many of the body’s natural functions. Often, eating sugary foods can raise body temperature and stimulate sweating, although these effects do not last very long. Consequently, without thinking you find yourself doing it again eating more sugary filled products to reverse the sugar ‘crash’ with a sugar ‘high’, which can lead to excessive sweating among countless other long term health complications. Under some circumstances for some people who eat too much processed sugar it will increase their heart rate. 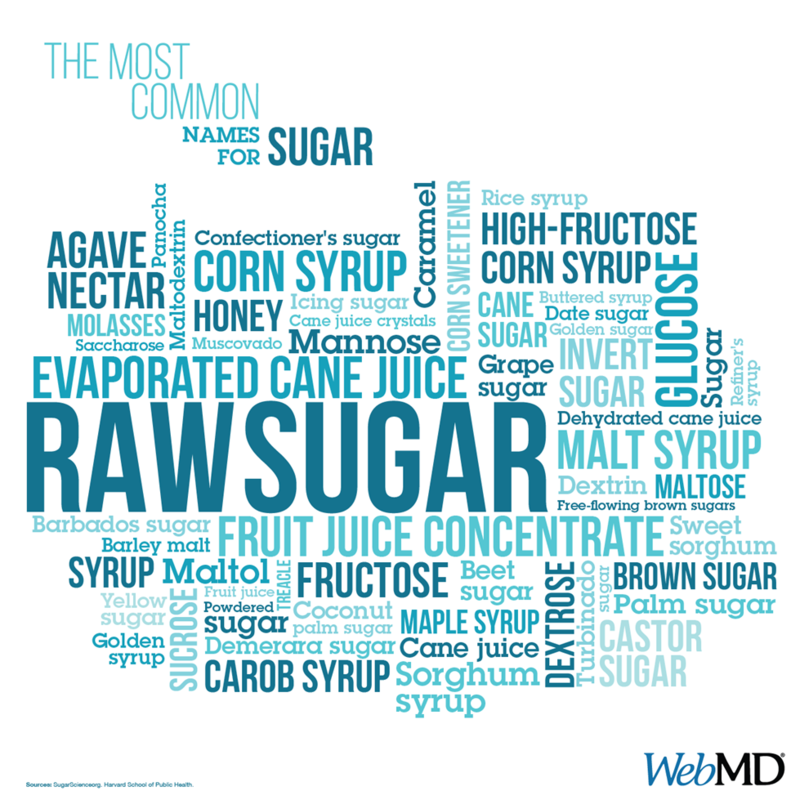 Processed sugar is an inflammatory that is a high glycemic substance that raises insulin levels and high insulin levels activate enzymes that raise levels of arachidonic acid in the blood. Even though our body requires fuel in order to operate high glycemic index foods, processed sugar is converted into blood glucose within a few minutes. As well as the stress response raising the heart beat, processed sugar works negatively to narrow blood vessels which causes the heart beat to increase. Eating processed sugar is the main source of plaque sticking to the body’s arteries, which can cause heart disease or heart attack. Because it raises bad cholesterol levels processed sugar allows more plaque to build up along the artery walls. Arterial plaque is a dangerous medical condition that can lead to life-threatening health problems, such as bringing on a heart attack. An excess amount of processed sugar causes an artificial high which triggers the body to go into a defense response as being under stress and thereby must increase body temperature to initiate as an automatic help signal. For example, when processed sugar is consumed in high quantities, it can confuse the hypothalamus gland making it to send out more messages to the rest of the body to work to cool you down, thereby reducing the chances of overheating. Stay sugar alert, so you can prevent unnecessary body heat and ensure that your ‘body will do what you want it to do’.